Couldn’t log on to Tinder last night? You weren’t the only one. 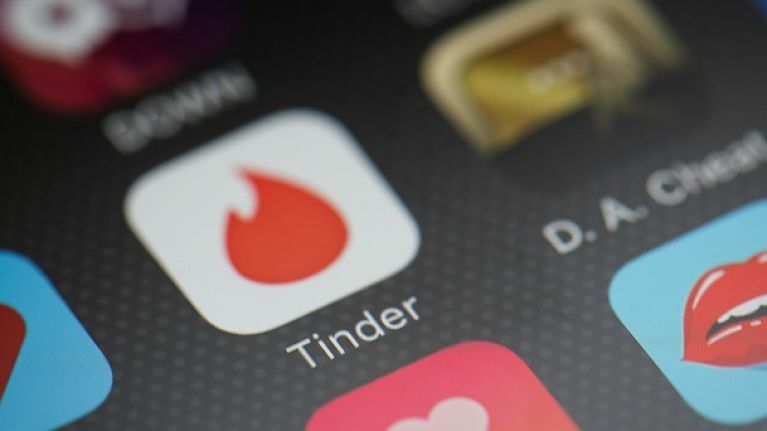 Tinder users around the globe were sent into a state of mild panic on Wednesday night after being prevented from logging on to the ridiculously popular dating app. Late on Wednesday night, a Tinder post on Twitter revealed that a technical issue was preventing users from logging onto the app and that they were doing their best to have “everyone swiping again soon”. Thankfully for those despairing at not being able to check out potential matches, the technical issue only lasted a few hours and Tinder was glad to report that everything had returned to normal, using a very topical meme to do so. I had 890 matches... the goal was to reach 1000 - I need my matches back! Joining the chorus of the rest of us devastated humans who've lost allllll our matches. Hellllp! The technical issue that caused the temporary Tinder blackout, as it turns out, was the rolling out of plans to restrict data access on Facebook on Wednesday in the wake of the Cambridge Analytica scandal. Amongst those plans was a need for third-party apps requiring a Facebook login, such as Tinder, to agree to strict requirements before they can access information, a requirement that came into effect on Wednesday. More information on the Facebook plans, which also apply to events, groups, Instagram, call and text history, data providers and app controls, is available on a Facebook blog here. Facebook is still reeling in the wake of the Cambridge Analytica scandal, revealing to RTÉ that 45,000 Irish users may have had information shared with the data analytics company after it emerged that the personal information of as many as 87 million users worldwide may have been accessed. Facebook head honcho Mark Zuckerberg conducted a Q and A with members of the press about protecting user information on Wednesday; the transcript can be read in full here.